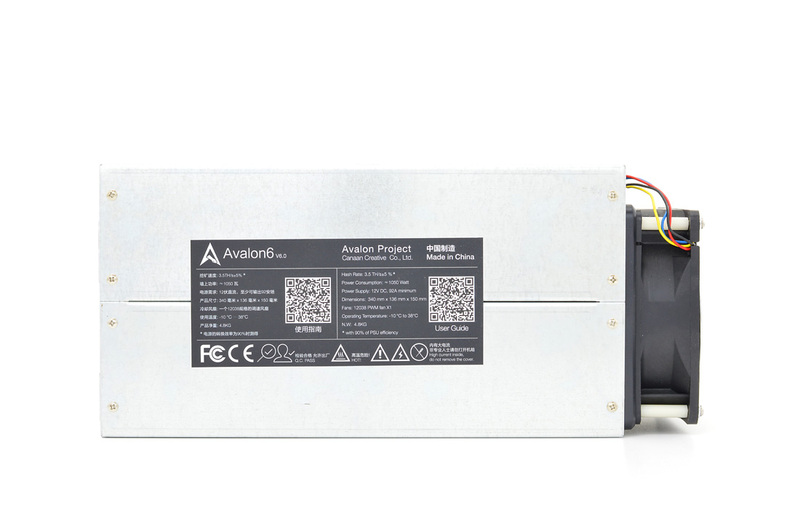 Refurbished Avalon6 miner bundled with a brand new Raspberry Pi kit that has been modified to bypass an AUC2. Fully tested prior to shipping. 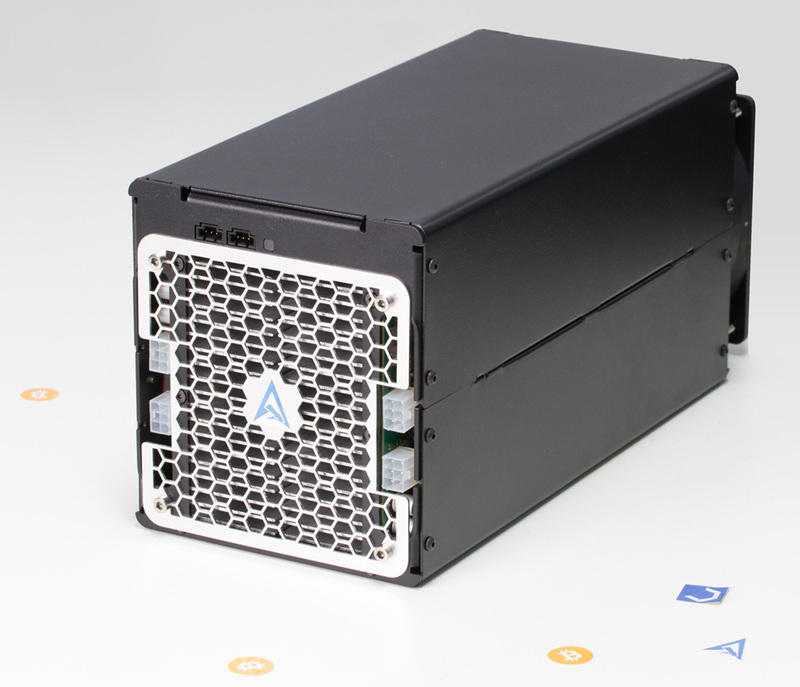 Due to the volatility of the cryptocurrency market, all Avalon 6 miner sales are final. 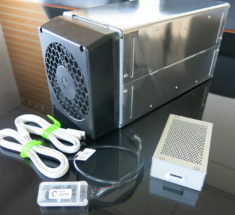 Is this a plug-n-play kit, or does it only include the miner? 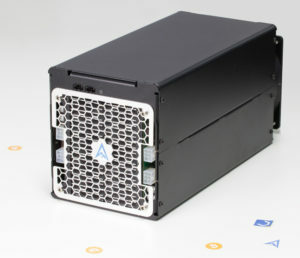 I am unfamiliar with Avalon miners, but would like to try one. In addition to anything this already comes with, what all will I need to get this hashing? You guys have always provided great service & I appreciate the information. Thanks! ETA on when back in stock? 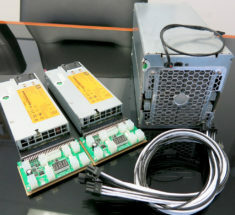 With the current price of BTC … Data Center and Miners are finding them very profitable. Price & Difficulty will have to adjust. We had 1000 units on the way and our supplier refunded our money with a BIG SORRY ! hello is it used or new ? Are these units new or refurbs? 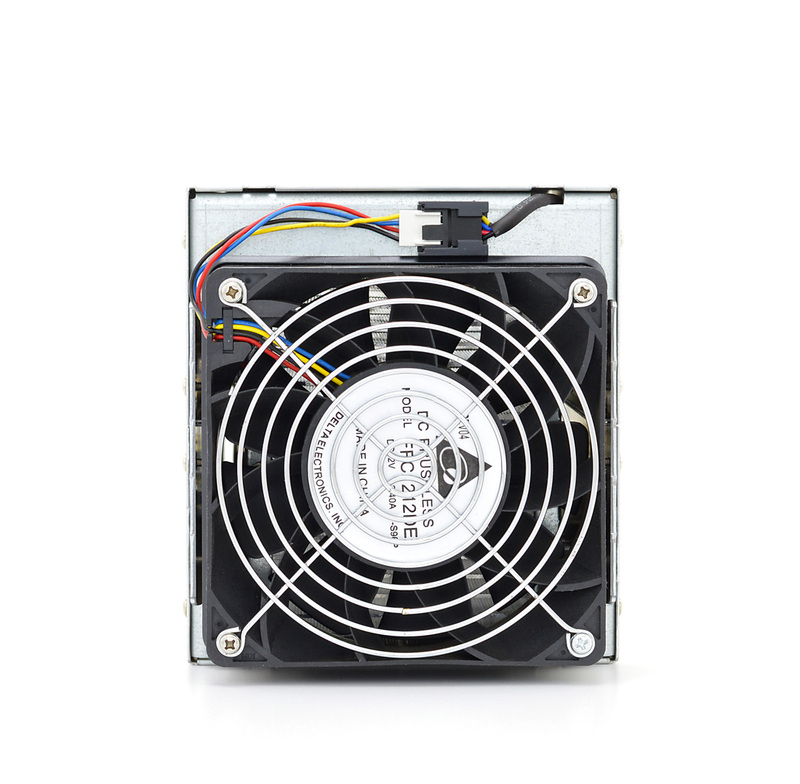 hi, this unit comes with the 4 pin cable, and the modded pi unit kit that you mention on the description are the only things needed to run? Do you have a power supply available in stock for Avalon6 ? Should the SD Card that shipped with the RPi be already loaded with the proper firmware? 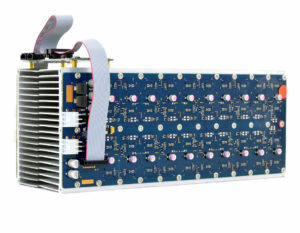 do you have a price without pi if i just need the miners? The Raspberry Pi controller comes with… correct? I purchased two of them (#14471) payment still not confirmed… right now the order canceled? what happening? I’ll get refund or? Do you think there will be any more of these miners available in the near future? can you assist with order #14348 as I have not received the PI kit for this order. The order is assigned to another email address because that email isn’t receiving account/password details. Hi, saw you order. I will send a message to Albert. Please look within all packages for the PI Kit. Send a message via our contact form and we will be on it first thing Monday. If you are not finding the PI we will FedEx you another one. havent seen the listing yet. will it be up today? 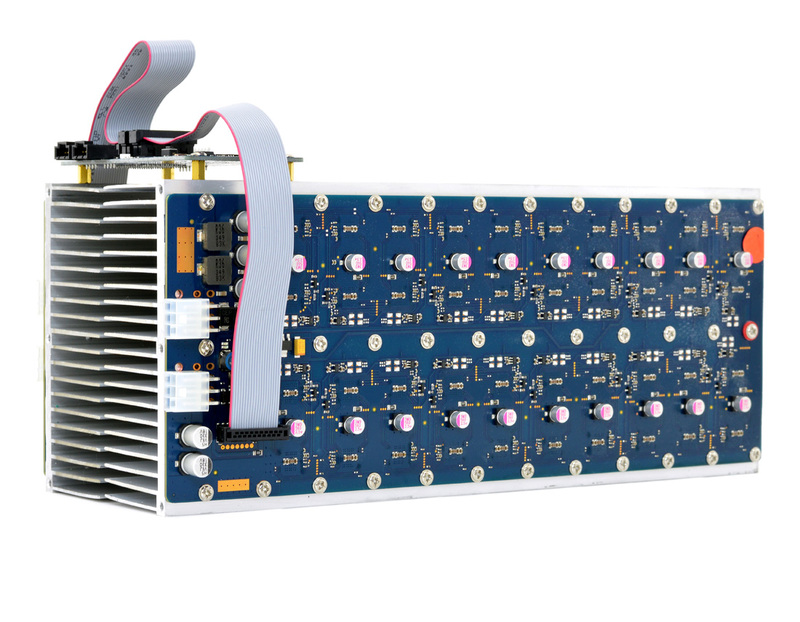 Does this mine just the cryptos listed or any crypto that uses the sha256 algorithm?